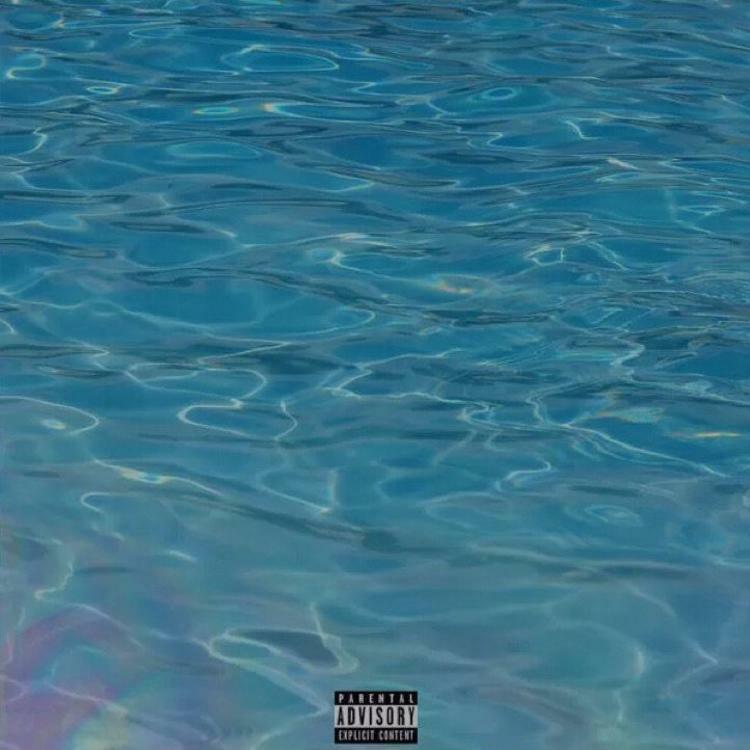 Skepta Delivers New Banger "Pure Water"
Home>New Songs>Skepta Songs> Skepta Delivers New Banger "Pure Water"
Skepta drops off new song, "Pure Water." It's been nearly two years since Skepta released his critically acclaimed album, Konnichiwa and fans are eagerly awaiting his next project. The grime emcee delivered his Vicious EP in October but for the most part, it feels like his efforts have been directed in other ventures such as clothing. On Friday, he tapped the rest of the BBK squad for their single, "Athlete" featuring Goldie1. Today, he unleashes his first solo track in a minute with "Pure Water." Skepta's latest single, "Pure Water" has arrived and it's one of the first solo records we've heard from him in a minute. The latest song continues to show why Skepta is one of the leading artists in U.K.'s grime scene. His direct delivery on the track compliments the minimal and smooth production. It's unsure whether this is meant to serve as a single for a forthcoming project but hopefully, it's a sign we get new Skepta album at some point this year. 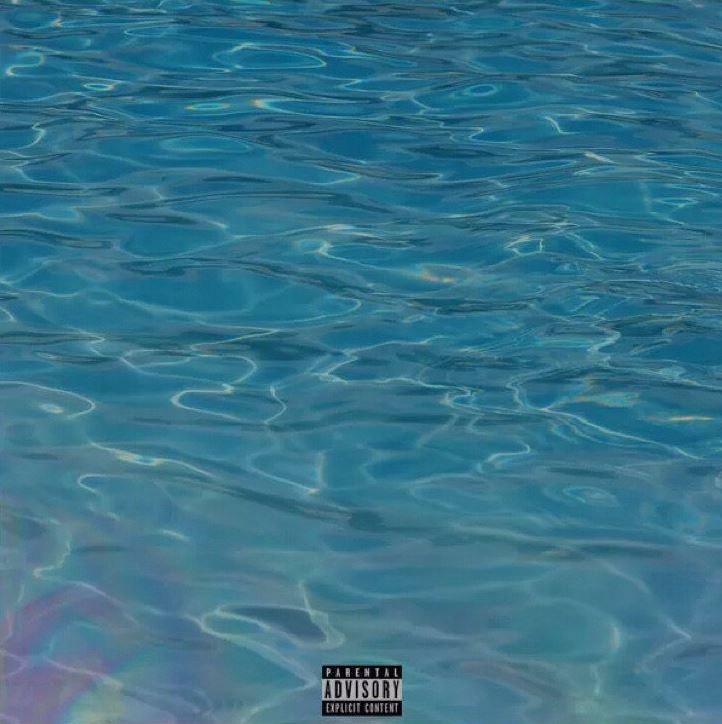 SONGS Skepta Delivers New Banger "Pure Water"